Censio is a startup dating platform that utilises state-of-the-art Artificial Intelligence to only match members with one other person at a time. 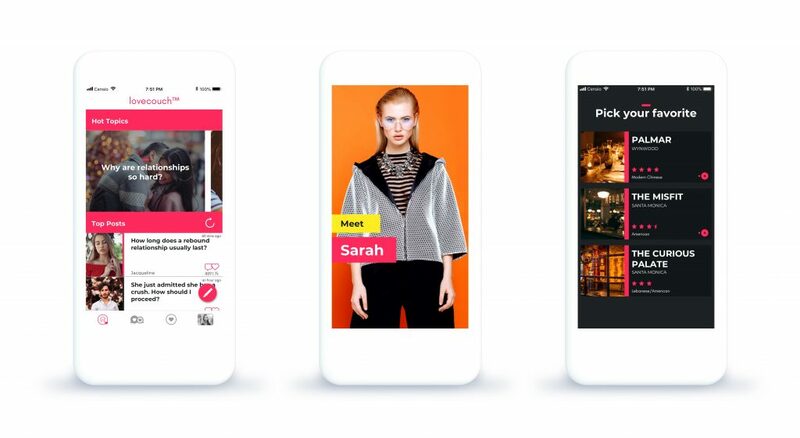 The LoveCouch is a social media service found inside the Censio app, where users can share updates about their dating life, receive advice from other singles and read blog posts from celebrity matchmaker and co-founder Carmelia Ray. 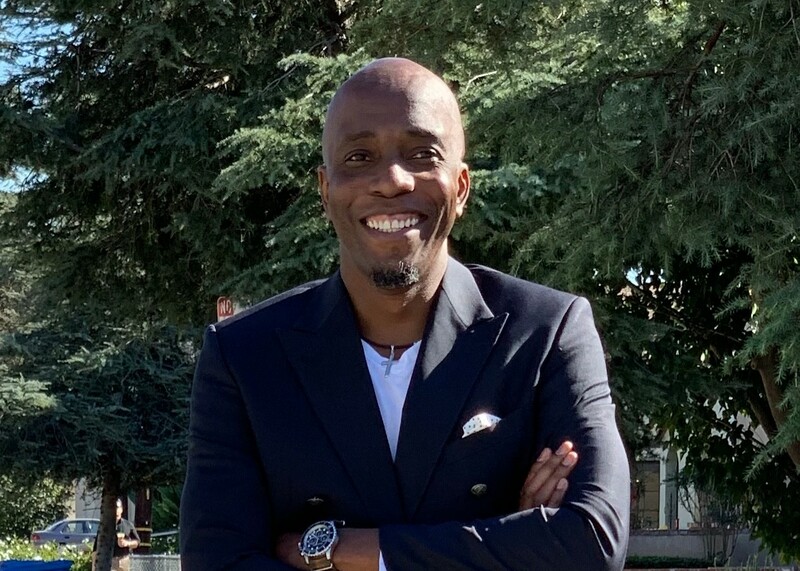 GDI recently spoke to Censio’s second co-founder, Cyr-Modeste Mongo, about the inner workings of the app and what the future of the online dating landscape might look like. For those who aren’t familiar with Censio, what makes your brand different from other online dating offerings? CMM: “We do not consider Censio a dating app. Our process mirrors the matchmakers’ process. Therefore, Censio is the first matchmaking app. Just like a matchmaker, Censio guides you from the start of your search process, all the way through to finding, meeting, and matching with that special someone. Censio uses a proprietary AI technology to curate highly compatible matches based on your behaviors, personality, activities, and ‘real life’ past dating experiences. Why is it so important for modern singles to slow down and only interact with one match at a time? CMM: “According to research, 84% of people that use dating apps are looking for a long-term relationship and having trouble finding it. Some of the top reasons they shared as preventing them from finding that special someone include: being provided with too many matches and having to browse hundreds of profiles just to find one quality match, having to message dozens of users just to get one quality date, and struggling with coordinating schedules to find the right day, time, and place to meet. What sort of impact do you think integrating a social community interface into a dating app has on the overall dating experience? How do you think Artificial Intelligence and online dating will continue to develop in the future? CMM: “Any company who works in the AI space knows how immensely difficult it is to create true intelligence. You need the right data, and lots of it. To this day we struggle with even simple image recognition algorithms. What can we expect to see from Censio throughout the rest of 2019? Visit the Censio website here.